Happy New Year Everyone! We cannot believe it’s 2009 already. This year has been amazing and action packed for the Taylor family. Joe always says that the way you celebrate New Year’s Eve is how your year will play out. We rang in 2008 with great friends in Korea and we’ve been so blessed when it comes to friends this year in Spain. New Year’s Eve 2008 found us closing out our year in Korea with great friends. We had such a wonderful and fulfilling year in Osan and miss our friends so much. In February we visited family in Alabama and Florida before moving to Spain. Arriving in Moron de la Frontera, Spain brought a lot of change. We immediately met some great people here, found a house and unfortunately lost a baby at 9 weeks. 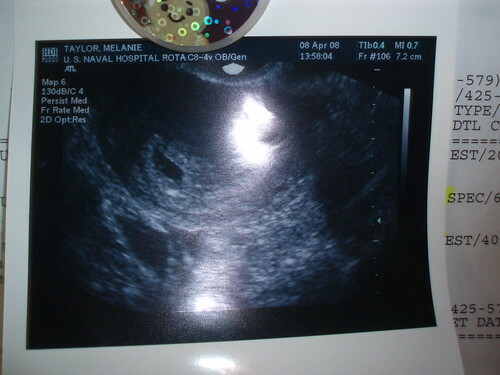 God was good and we found out we were pregnant again only 4 short weeks later. We visited Cadiz for Carnaval. We headed to Costa Ballena for a marriage retreat. March and April were pretty full, enjoying our time in Spain, taking day trips with friends and unpacking. We headed to Ronda, in the beautiful Andalucia countryside. 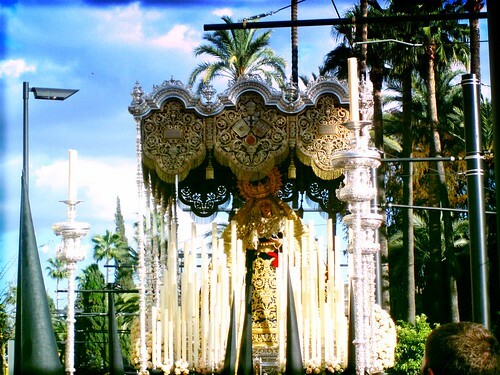 We watched the Semana Santa parade in Seville during Holy Week. In May we headed to Portugal for Memorial Day weekend with friends. My parents came down to visit in June and we spent a week in Marbella in Southern, Spain. July found us moving to a new house and summertime found us lounging in the pool in the new backyard. We had pool parties almost weekly and jumped in every afternoon when Joe got home from work. In August Joe headed to Germany for a 6-week class and I headed back to the States to visit family and friends. I was so excited to head to New York City and visit friends and walk around my old city. My mom hosted two beautiful baby showers for me: one in State College, PA.
And one in New York. September found us back in the U.S., sadly to say goodbye to Joe’s grandmother, who passed away. The circumstances of our trip back were sad but we were happy to be able to spend some time with Joe’s family. October was pretty uneventful, we just hung out with friends, enjoying the last of the warmer weather and getting ready for Tripp’s arrival in December. November brought another busy month. My friends here in Spain held another baby shower for me, which was so nice. We also celebrated Thanksgiving with our neighbors down the street. But December was, by far, our most eventful month. My parents came to visit and we welcomed our first little child into the world. Tripp Tiangtam Taylor was born on Thursday December 4, 2008 at 8:43 PM. Hopefully 2009 will bring as much joy and happiness as 2008 did. Wishing everyone a happy and healthy 2009. 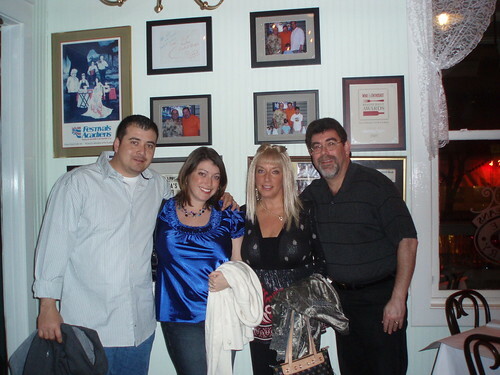 1st picture: Look at the “orb” over Stephanie’s head. Or is that some X-mas ornament?